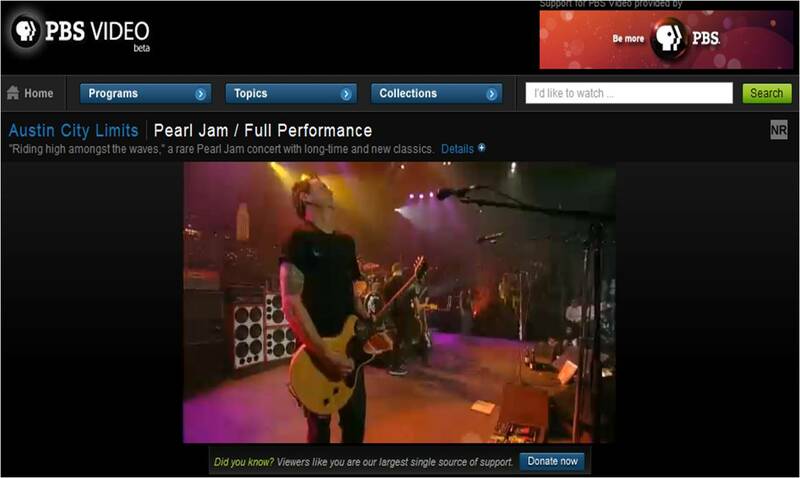 Pearl Jam on Austin City Limits. If you are not sure how you feel about Pearl Jam these days, please watch this video. All around great set, but Inside Job, Lukin, Red Mosquito and Porch took the cake for me.